Our crew is well versed in delivering top quality results with full, wet and dry trim and are experts in quick turn-around. We hand pick team members who specialize in versatile techniques and are capable of adapting to a variety of different post harvest systems. Let Trim Crew handle the liability of labor for your product – our crew is skilled and credentialed and works to deliver seamless results whether you have an in-house team and just need hand or simply don’t want the hassle of a keeping maintenance / management staff. We provide accurate and fast measurements. Get it to market faster with our professional packaging and gramming services. Our multi-talented crew members are experienced in a variety of kinds of packaging and weighing and work towards accuracy and efficiency. 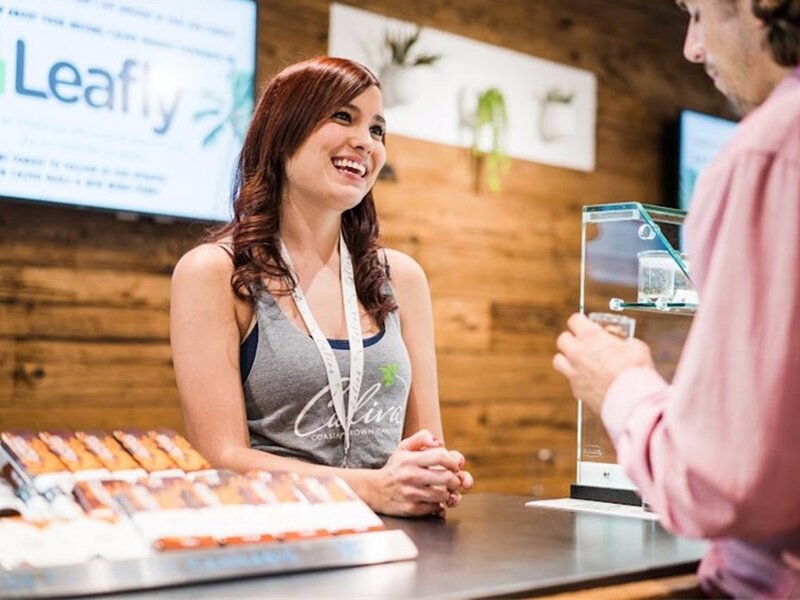 Our budtender crew members are credentialed and vetted members of the cannabis industry – many also work on the trim, packaging and management side and are well rounded staff. Whether you’re looking to fill a spot with a top-notch temp, or looking to contract-to-hire to find the best fit for your team, we work with the best. 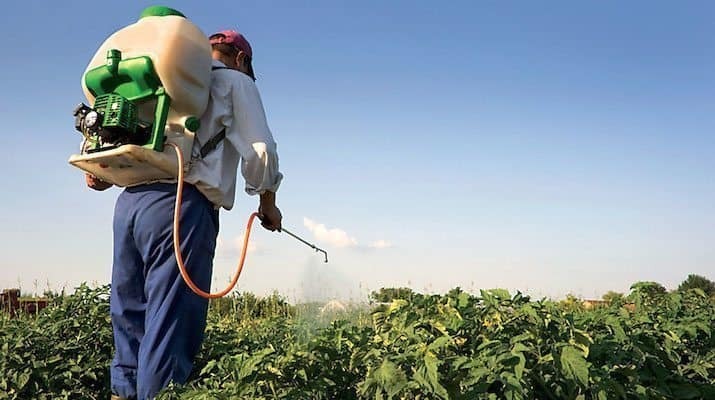 Our indoor and outdoor pesticide experts can help you regulate pest control and have the appropriate state license and credentials to use safe chemicals. These hand vetted professionals are well versed in hemp and cannabis applications and are trained for effectiveness and time management. Let Trim Crew’s expert team handle the labor and liability of your pest control! Consult with our trained team of grow experts in order to improve your turn-around. Our staff is skilled in feed and nutrient analysis schedules as well as pruning and cloning services, cycling and grow design. 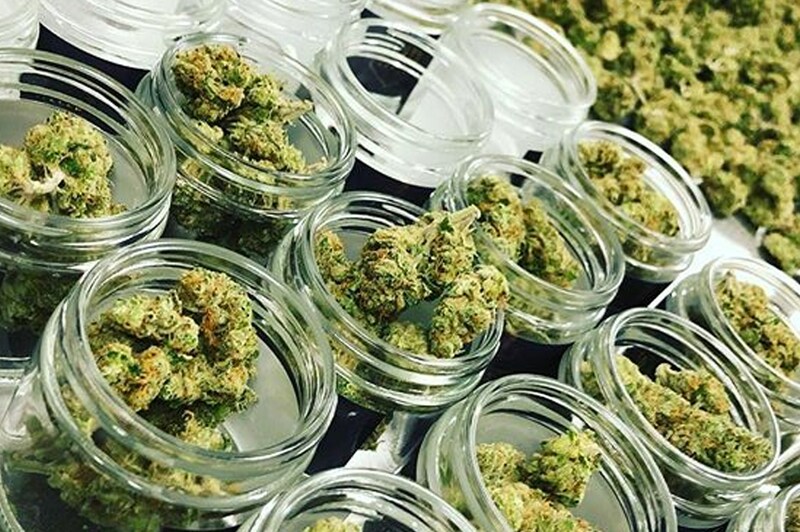 Whether your grow needs advice, a few extra hands to water, or expert level consultation to take your harvest to the next level, contact Trim Crew! always keeping an organic mindfulness in our focus. We pride ourselves in hand trimming in an efficient, fun and personable way.We not only look to continue business but to also build personal relationships as well. Make us your Go-To Trim Crew! Come see the Trim Crew team at one of the biggest nights in cannabis @ Sensi Magazine’s pre-4/20 event on Wednesday 4/17 at the Exdo Events Center in Denver. Trim Crew spent a great Saturday afternoon with our cannabis community at our first Spa Day – an event sponsored by our friends at 0420 Inc. 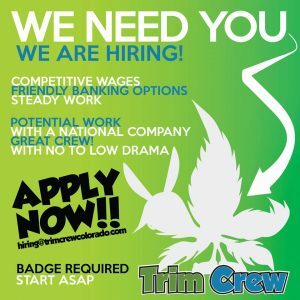 Located in Denver, CO and founded in 2016 by Colorado native Rob Vido, TRIM CREW offers expert and efficient hands-on harvesting solutions for preparation, trimming, and packaging to the rapidly expanding cannabis & hemp industry.﻿.. Trim Crew Pop-up, Come See us! We aim to participate as much as we can so look out for our Trim Crew signs and team popping up at dispensaries around Colorado and at various community events. Enter your email to receive a FREE quote or talk to our helpful staff to find the best option for your grow! 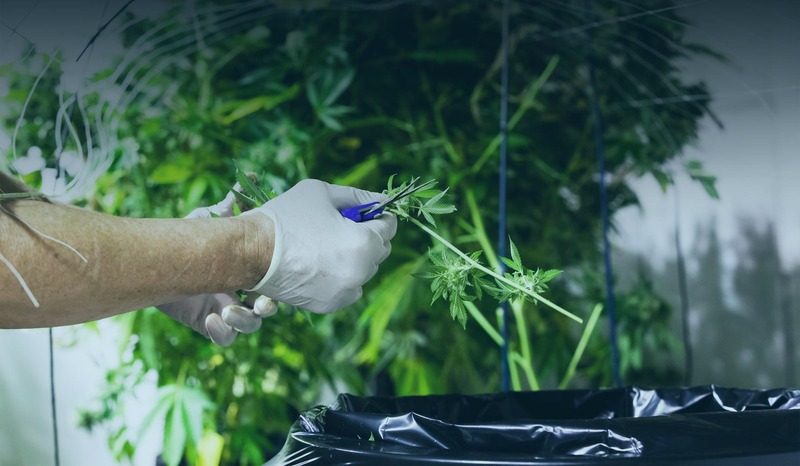 TRIM CREW offers expert hands-on harvesting solutions for preparation, trimming, packaging and management to the rapidly expanding cannabis & hemp industry. We are Colorado based, are founded by Colorado natives, and we work with clients nationwide. Since the company was founded in 2016, TRIM CREW stands out in hand trimming in an efficient, fun and personable way. We not only look to build our business but to establish long term relationships with our clients.